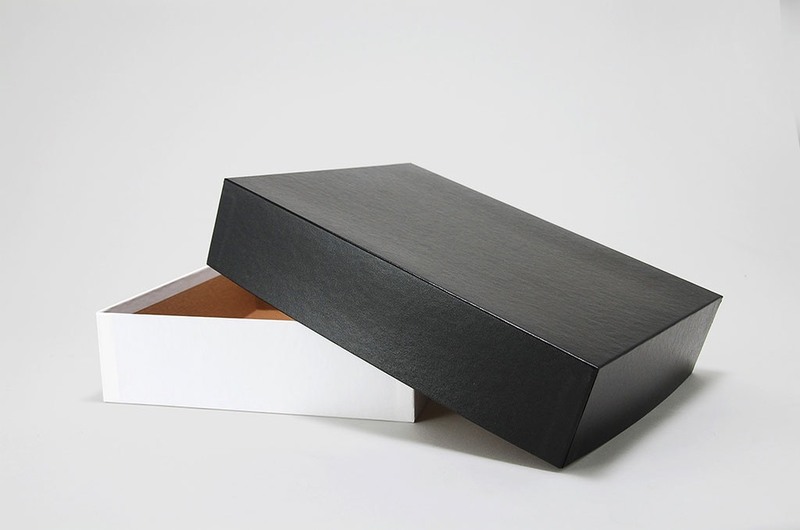 Industries_Photography | Branding Your Image With Packaging. 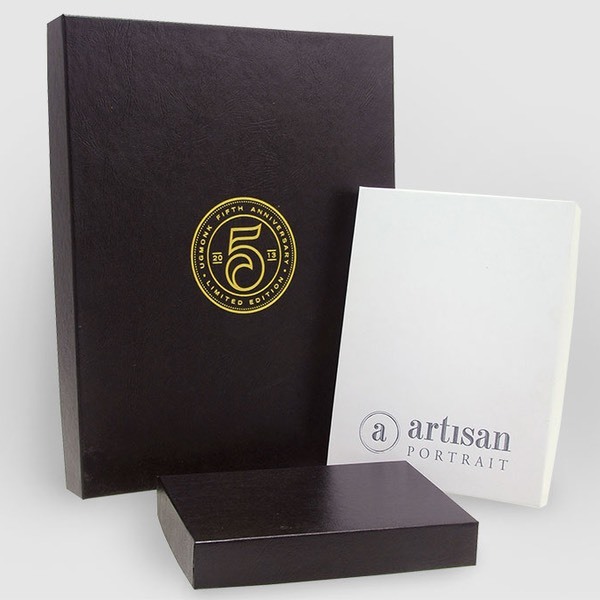 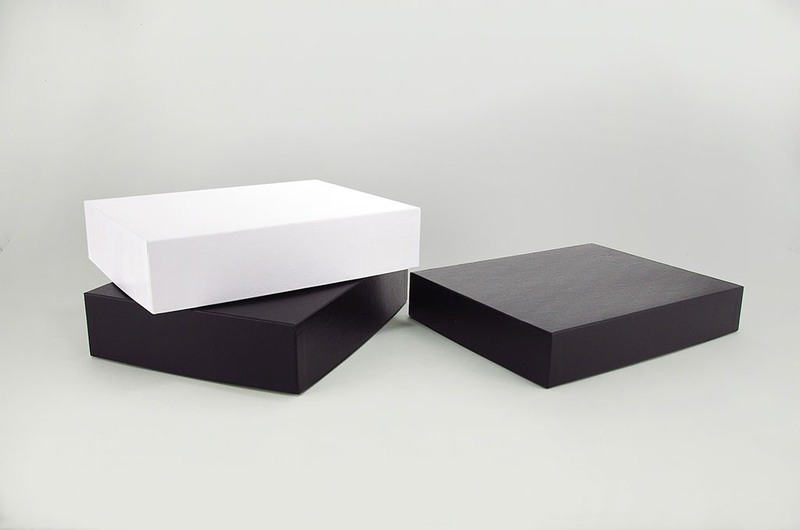 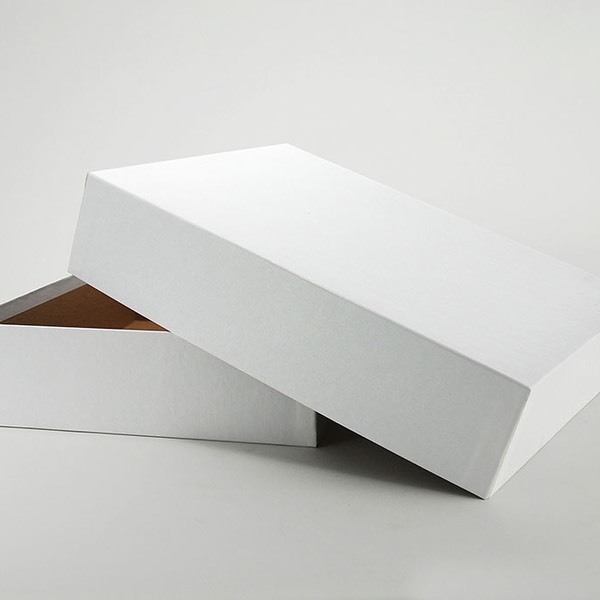 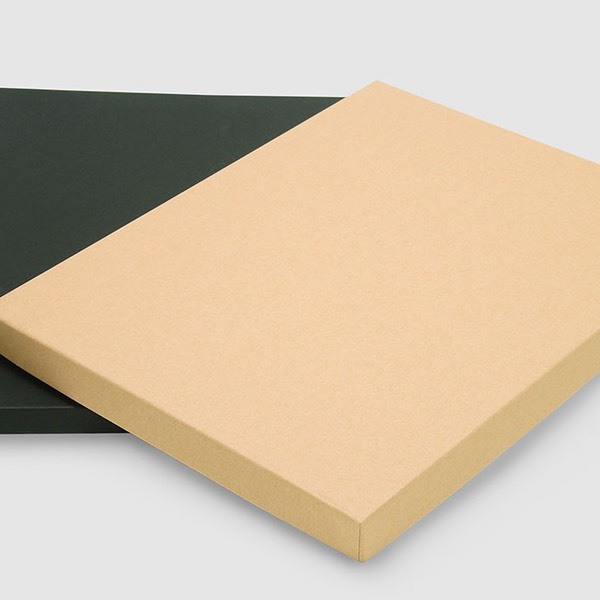 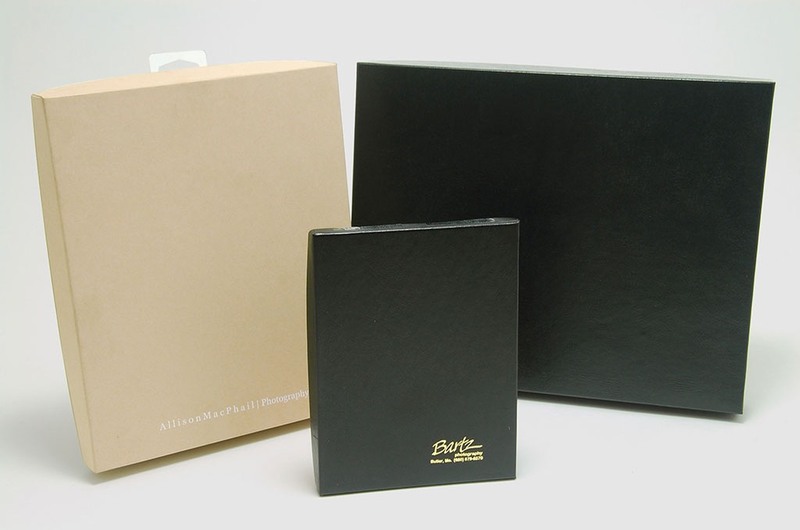 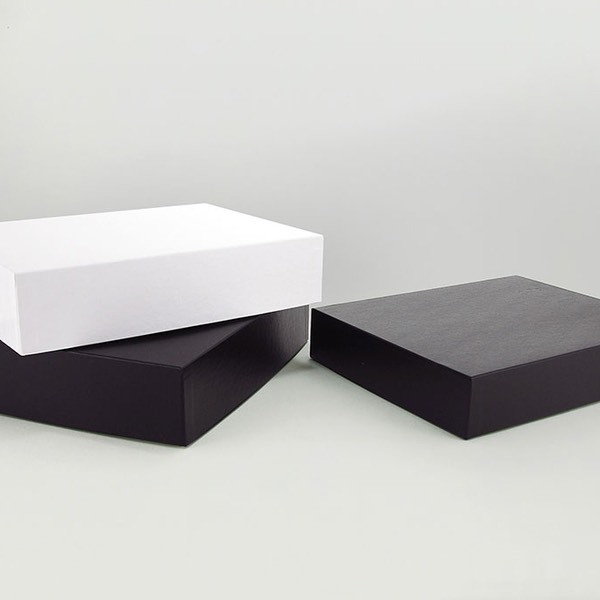 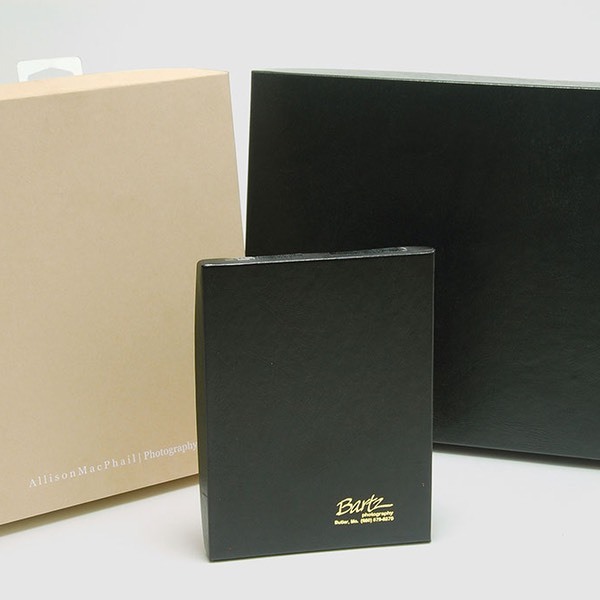 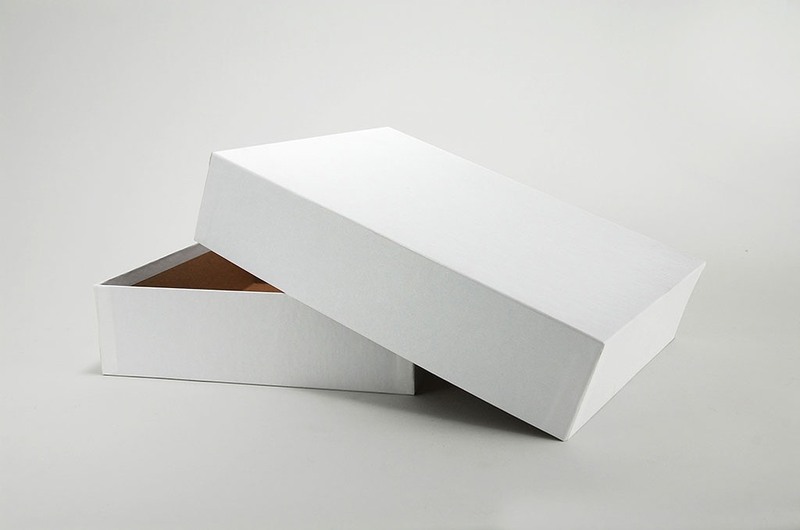 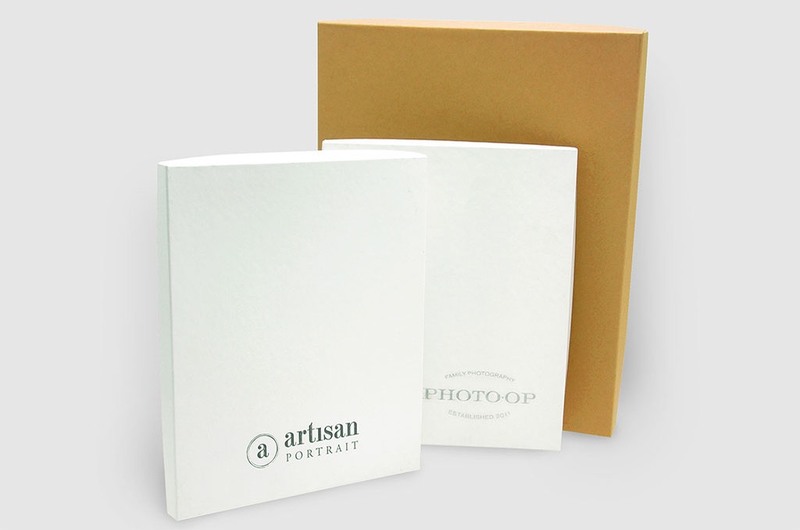 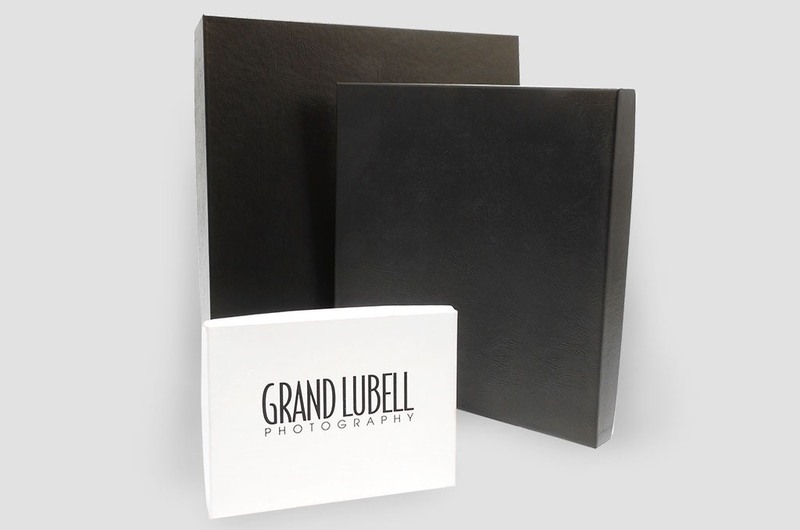 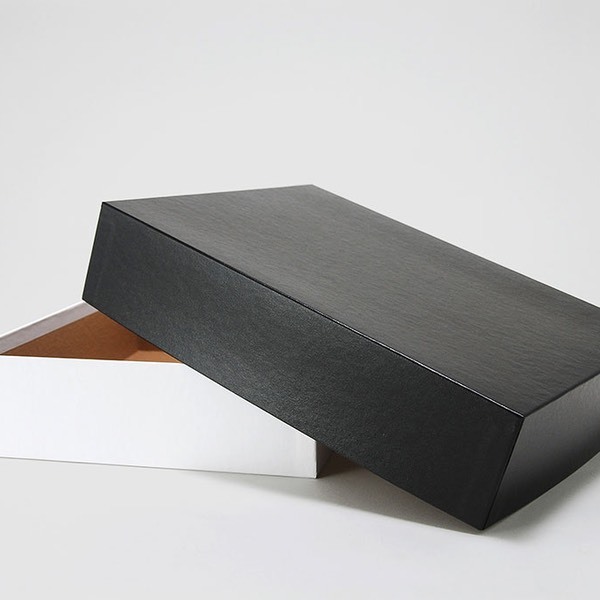 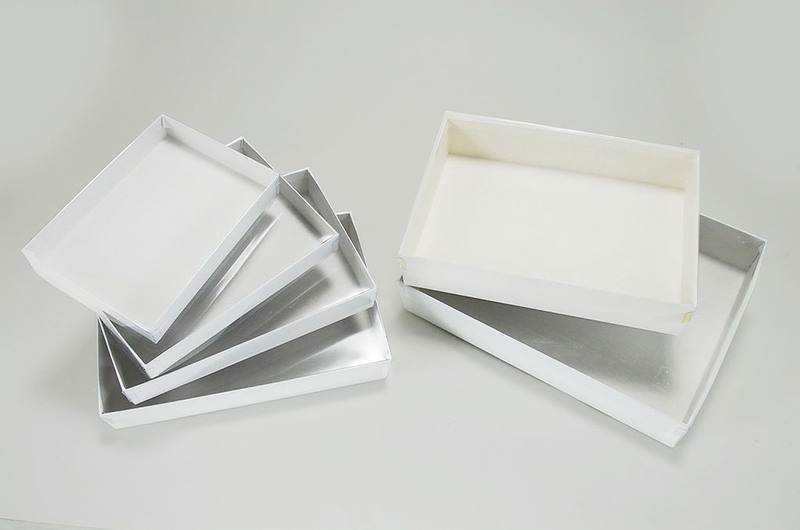 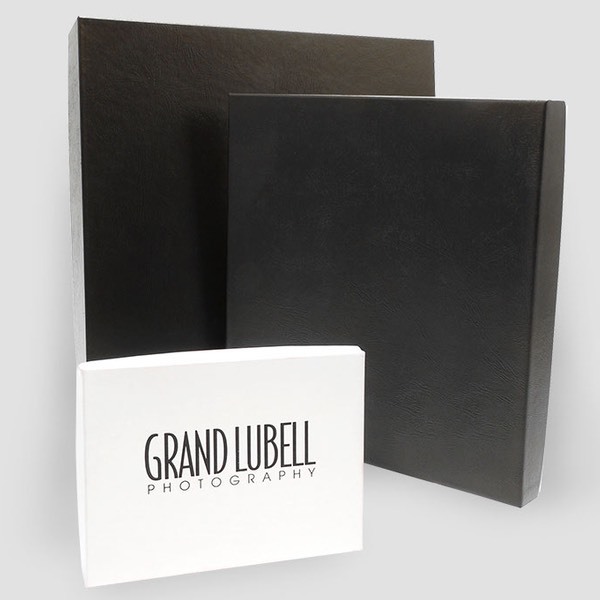 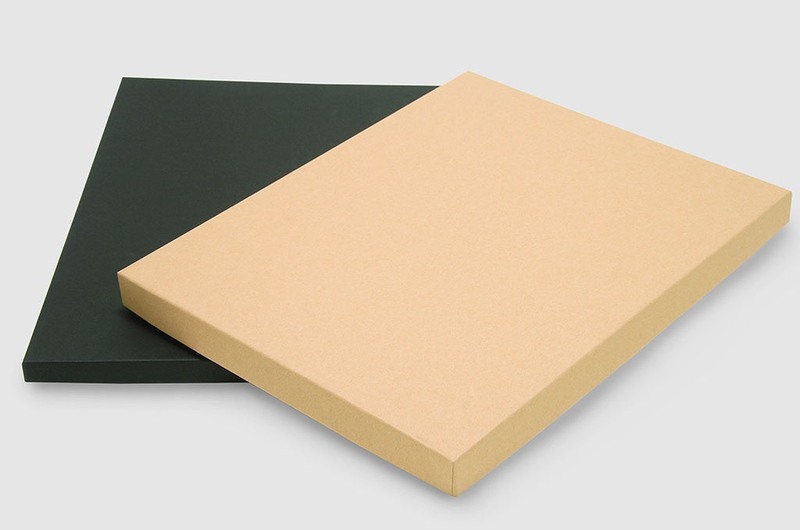 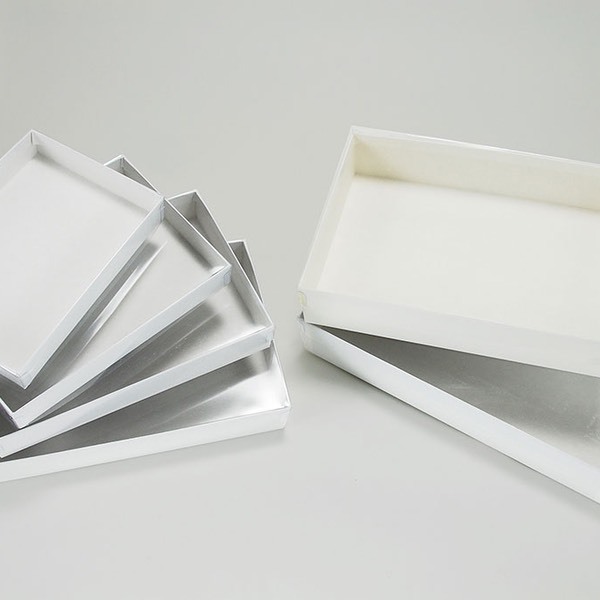 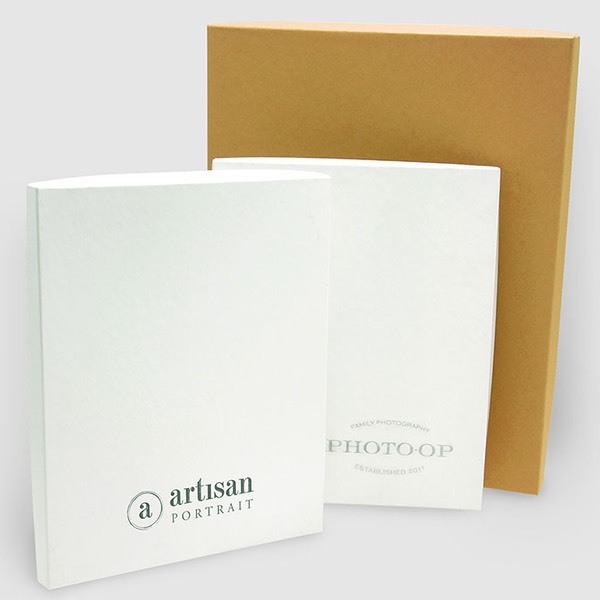 California Retail Packaging offers the photography industry an extensive selection of quality rigid boxes through NPD Box. 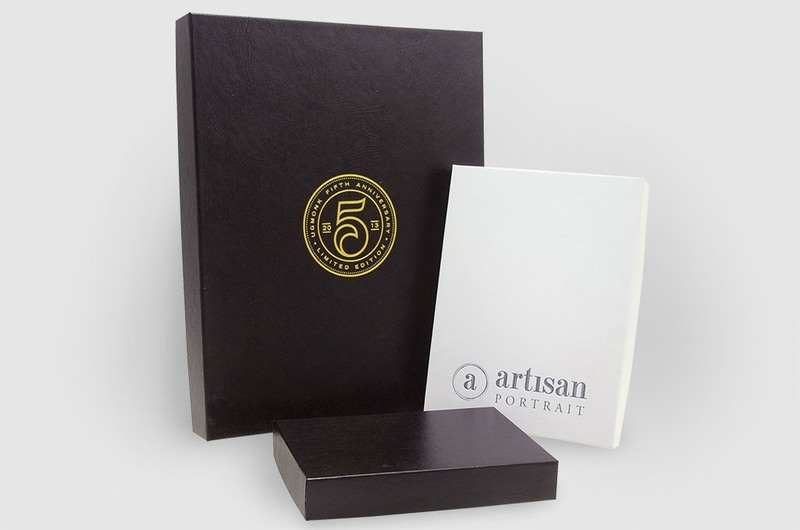 Our packaging professionals will also help you with the perfect retail bag for your clients to carry their purchases when they leave your studio.